Directed by ODC School Director and Associate Choreographer Kimi Okada, The Dance Jam is ODC's resident teen dance company. They train in multiple dance techniques, collaborate in the creative process, and are held to high standards. Kaya Chun is 15 years old. She has been dancing since the age of 2. Kaya received a full scholarship at Alonzo King LINES Ballet Advanced Summer Program. She was also on year-round full scholarship at BalletNova and City Dance for several years. Kaya has competed at regional YAGP and placed in the top 20. She attended master classes with Suzanne Farrell, Dance Theater of Harlem and Gallim and Koresh on a full scholarship. Kaya has been in the honors, advanced academic programs. She will be pursuing the International Baccalaureate full diploma program in her junior and senior year in high school. Anise Fernandez is an 18-year-old senior at Berkeley High and is loving her first year in the Dance Jam. She danced at Berkeley City Ballet for several years before training with the LINES' teen program and joining the Dance Jam. She also spent a summer in New York training at the Joffery Ballet School. 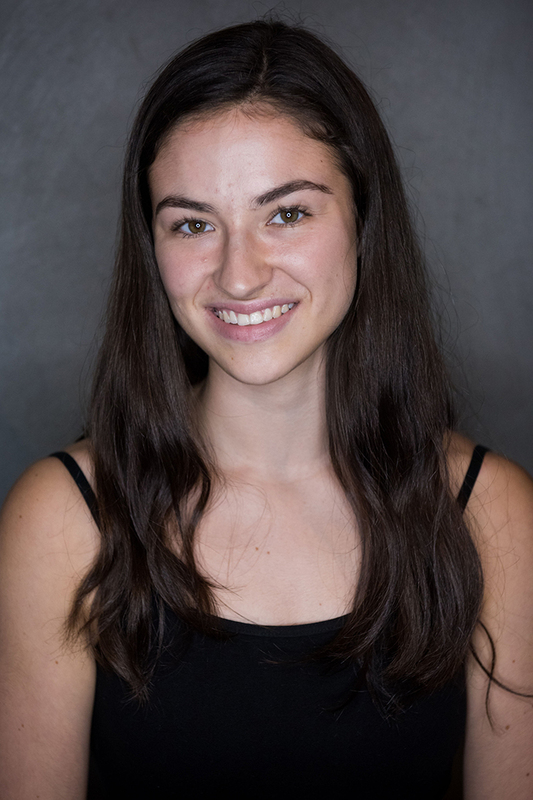 Anise is excited to learn and grow as a dancer and a person during her time in the Dance Jam. Yasmine Harmon-Quinata is 15 years old and a new member of the ODC Dance Jam. She started her dance journey at the age of 5 studying Hula and Tahitian dance. By the age the of 8, she was on a competition jazz team and studied jazz, contemporary, modern, lyrical, hip-hop, tap and classical ballet. 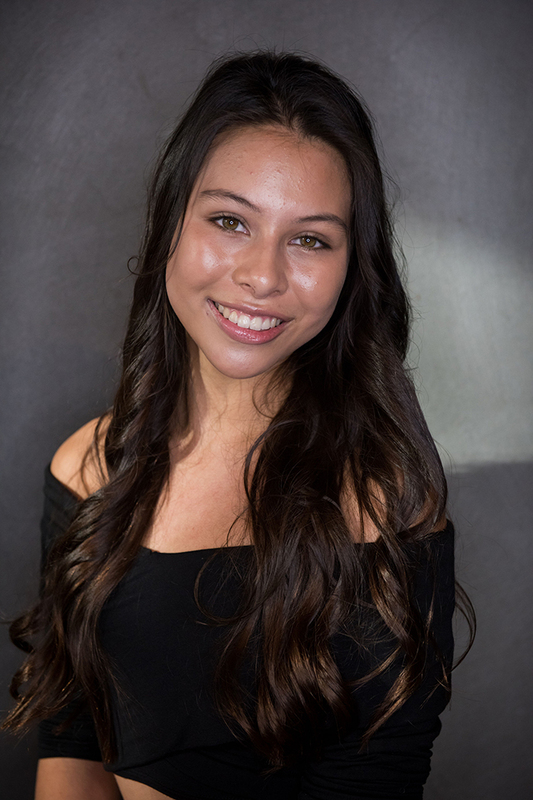 Yasmine has competed at countless competitions and has had the opportunity to perform in Disneyland, Las Vegas, and all over the San Francisco Bay Area. In the 2017 and 2017, she trained at the SF Joffrey Ballet summer intensive. 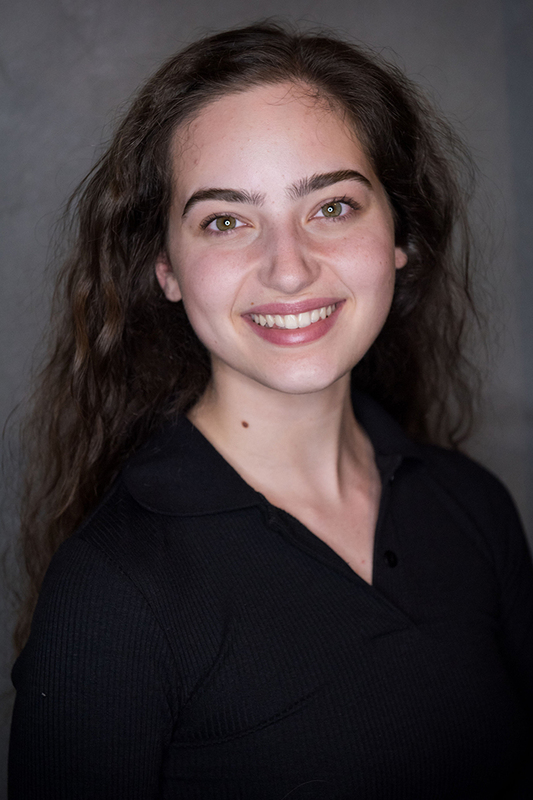 Yasmine is currently enrolled in a homeschool program so that she may solely focus on her art form and pursue her passion to become a professional performer. 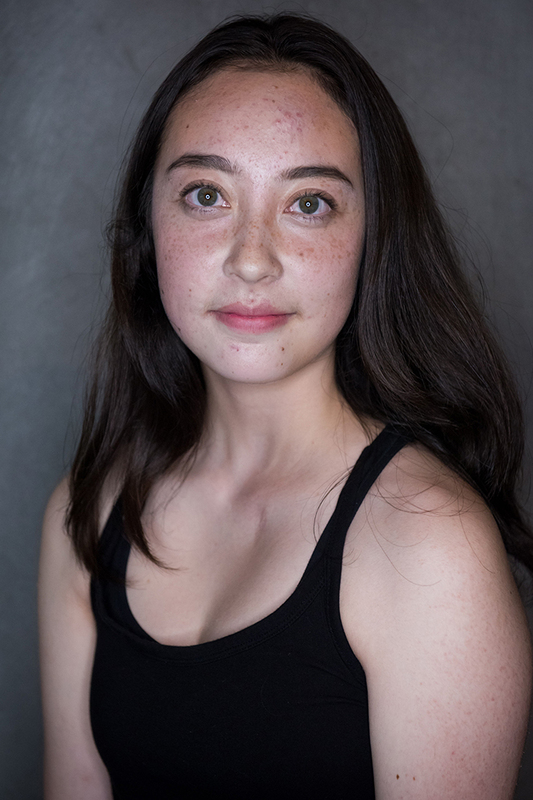 Esmé Lee-Gardner is a senior at Ruth Asawa SOTA. She began her dance training at age 4 at her local YMCA. From 2011-2017, she trained at San Francisco Ballet where she performed in Helgi Tomasson's The Nutcracker, Coppelia, and several student showcases, before joining ODC in 2017. She spent her summers at SFB, Ballet Austin, Oregon Ballet Theatre, and City Ballet School. This is her first year in the ODC Dance Jam. She loves working with this talented group of dancers and choreographers and is grateful to be a part of creating this production! After a fun, progress-filled decade or so with ODC, Zoé-Liv Rossi became a new Dance Jam member this year and since has leapt, at times literally, into the deeper education of a modern age dancer at ODC. 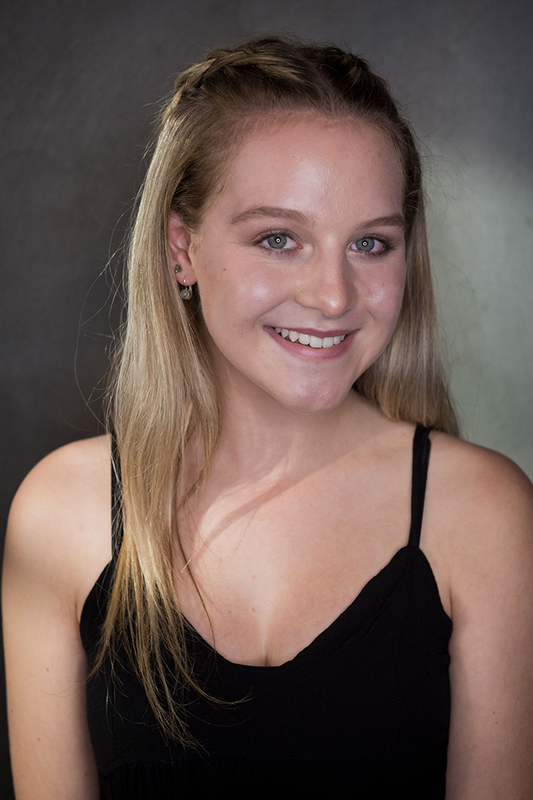 By participating in drop-in classes and Discovery Projects at Alonzo King LINES Ballet, she has also vastly expanded her growth as a dancer and student by experiencing different perspectives on dance. Her academic education continues as Zoé enters her sophomore year at International High School but at the end of every school day begins a new dance day -- to which Zoé meets with enthusiasm. 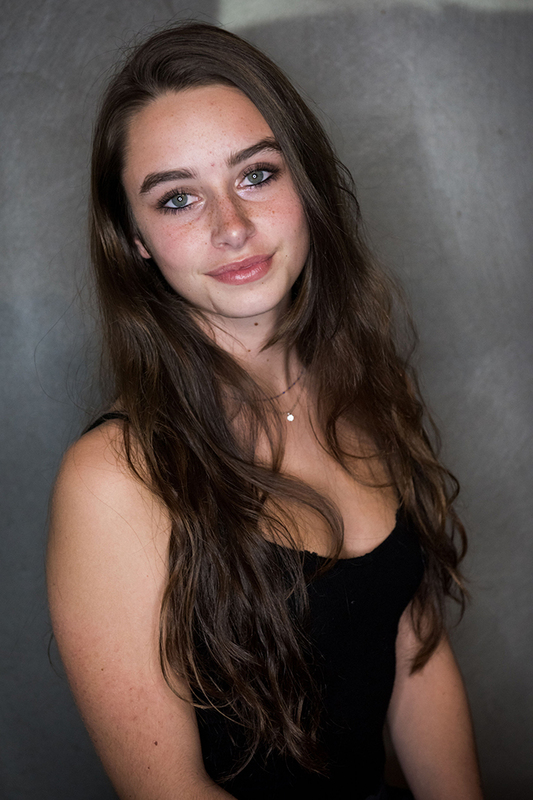 Eliza Loran is 17 and a senior at Berkeley High School. This is her third year as part of the ODC Dance Jam. Eliza began dancing at age 7 at Berkeley City Ballet. In high school, she continued her training in ballet and contemporary at ODC. She has attended summer intensives at Alonzo King Lines Ballet, NW Dance Project and Complexions Ballet. 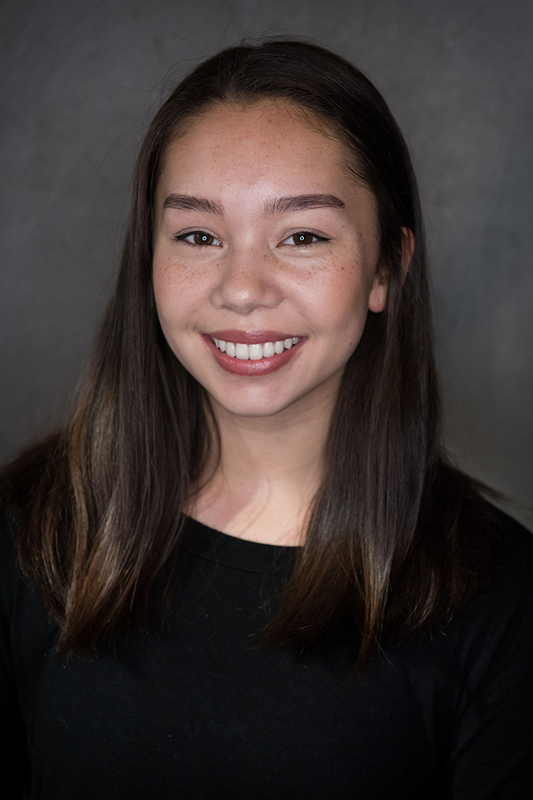 Eliza also enjoys choreographing and performing for Berkeley High’s Dance Production. Eliza is so grateful and proud to have been part of the “Jam” family and wants to thank the dancers, teachers and staff for all their support. Next year, Eliza looks forward to continuing her passion for dance in a college BFA program to be determined soon. Lily McDonald is 17 years old and is in her second year in the ODC Dance Jam. Lily started dance at the age of 3 at Footloose Dance Studio where she first started studying ballet, jazz, modern, hip hop, and tap. At the age of 14, she began dancing at Triple Threat Performing Arts where she continued her studies, adding lyrical and contemporary. 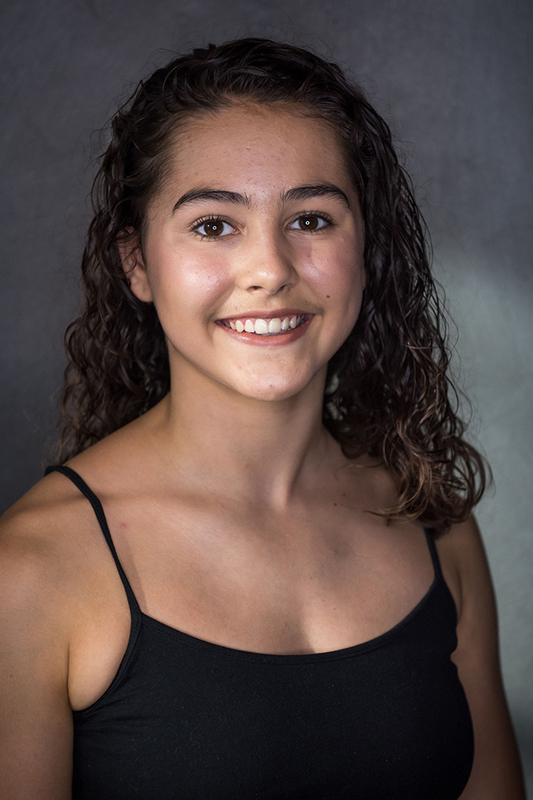 Lily has attended summer intensives at The Rock School for Dance Education in Philadelphia, Alvin Ailey American Dance Theater in New York City, and Hubbard Street Dance in Chicago. Lily plans to continue dancing in the future and keep it a huge part of her life. Ella Miles-Urdan is 18 years old and a senior at Berkeley High School. She began her training at Shawl-Anderson Dance Center at the age of 5, where she studied ballet, contemporary, and jazz before joining the Shawl-Anderson Youth Ensemble in her sophomore year. She has attended intensives at ODC, Oakland School for the Arts, and the American Dance Festival. This is her first year in the Dance Jam, and she is so grateful to be at ODC. Ella hopes to continue dancing in college and beyond. Alma Moon is a 15 year old homeschooler. She lives in Oakland with her parents and six siblings. Alma has received training in classical ballet and character dance from San Francisco Ballet School. When she's not dancing, you'll find her baking pies or hiking the Sierra foothills. Jasmine Rivers, a senior at the Urban School of San Francisco, is currently in her third year as a part of the ODC Dance Jam. She has trained in various styles of dance since she was 2 years old, and has been a proud member of the ODC community for the past 8 years. 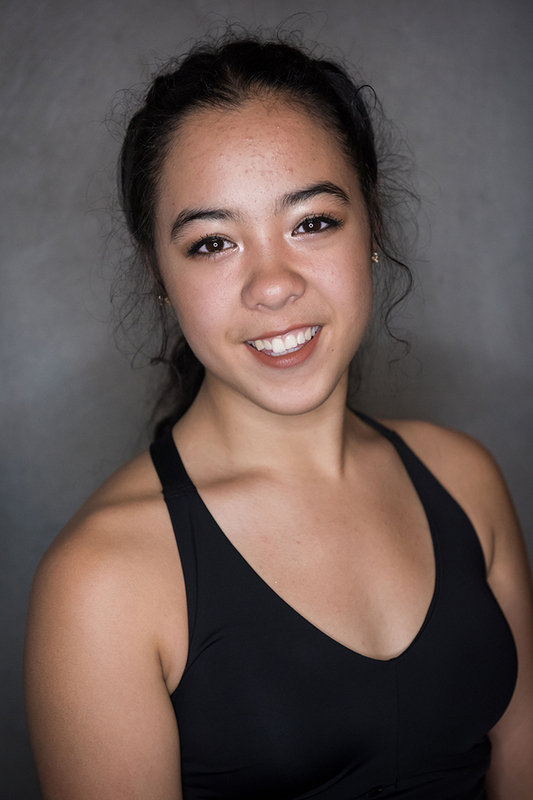 Jasmine has participated in summer intensives with Alonzo King LINES Ballet and Alvin Ailey, and in addition to dance, is a certified yoga instructor. 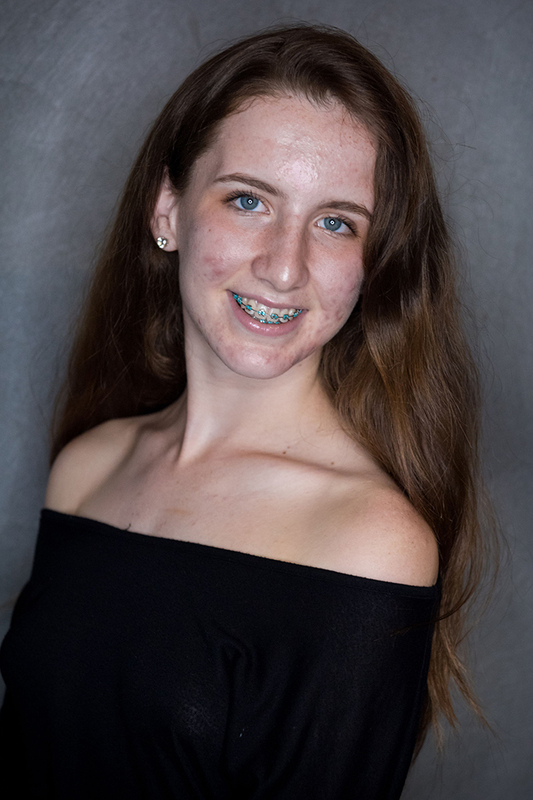 She is excited to continue her dance and educational pursuits at college next year, and is grateful for the important role the Jam has played in her life. Henry Shane is 16 years old from Menlo Park attending Kehillah Jewish High School in Palo Alto. He has trained at Menlo Park Academy of Dance and also at San Francisco Ballet School, where he received a full scholarship. 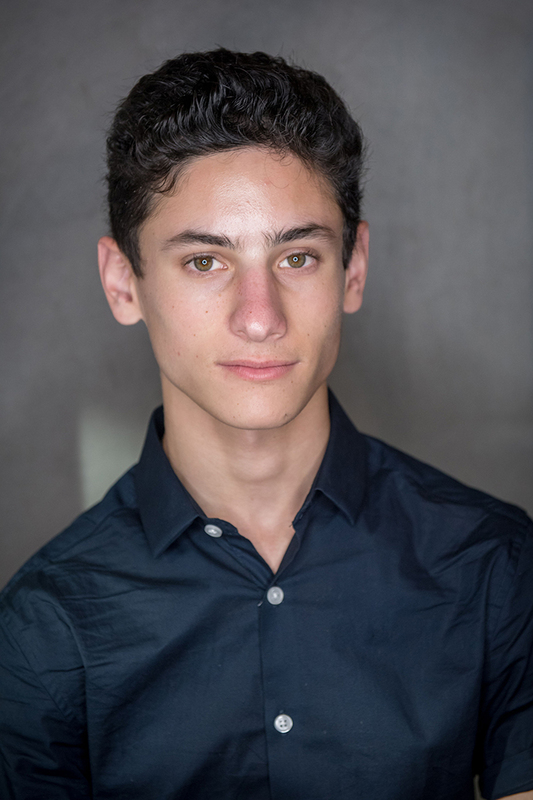 Henry has also studied at a variety of summer dance intensives including Pacific Northwest Ballet School, San Francisco Ballet School, and the American Ballet Theatre. Since joining the ODC Dance Jam this past fall, Henry is eager for future challenges and opportunities.